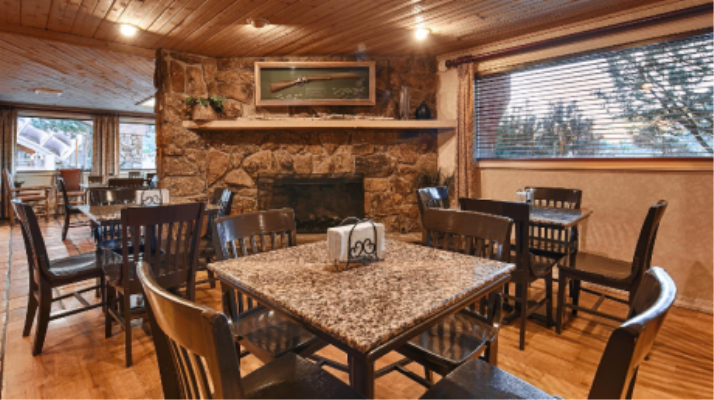 This newly remodeled Durango hotel offers Colorado travelers an affordable alternative to expensive resorts complete with well-appointed non-smoking guest rooms featuring cable satellite television with HBO, microwave, refrigerator and free high-speed Internet access. 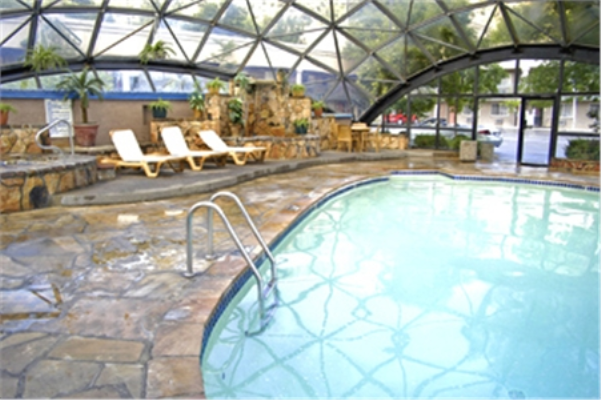 Start the day off right with a complimentary continental breakfast served daily and finish it with a swim in the one of a kind indoor heated pool and hot tub. 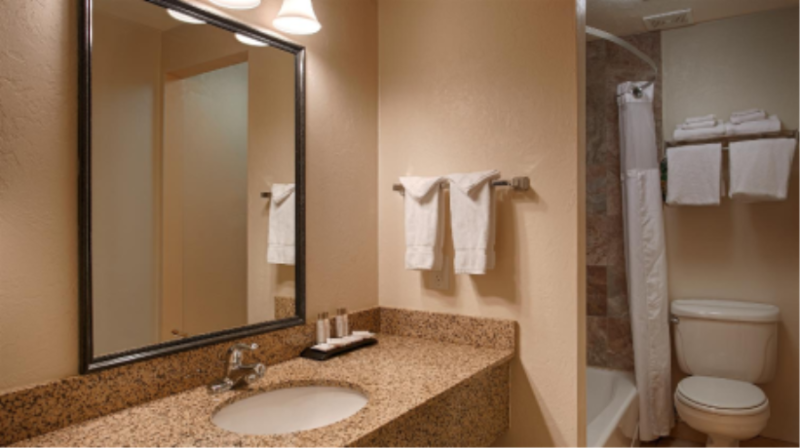 Two-bedroom suite with one Queen bed in each room and one private bathroom. The unit has a coffee maker, refrigerator, and microwave. 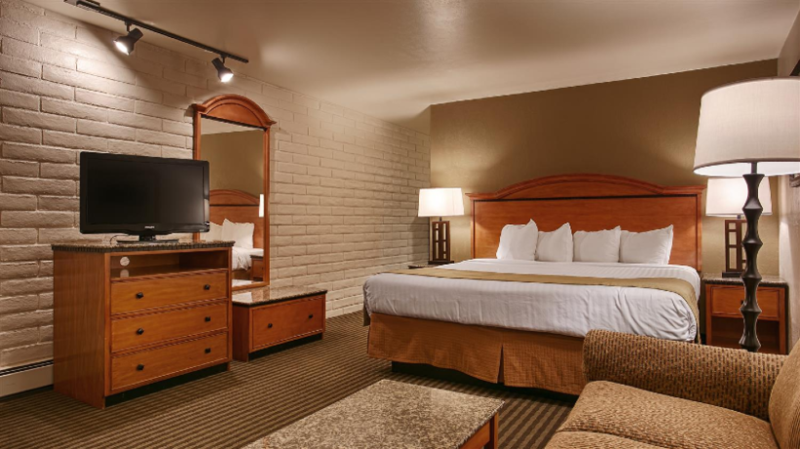 Standard room with 2 queen beds, microwave, refrigerator, hair dryer and coffee maker. Standard room with a king bed, microwave, refrigerator, coffee maker, and hairdryer. Over sized room with a king bed and a sleeper sofa. The unit has a coffee maker, refrigerator and microwave. This property is located 2 miles north of downtown on North Main. 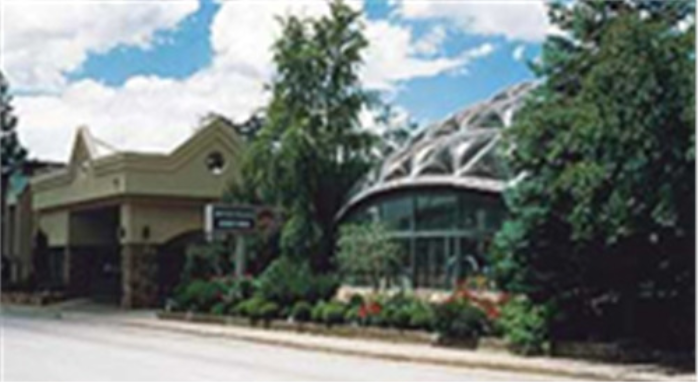 If heading north on Main Avenue, the hotel is on your left hand side. General	| DRIVING DIRECTIONS: This property is located 2 miles north of downtown on North Main. If heading north on Main Ave. the hotel is on your left hand side. Cancellation	| Cancellations require 24 hours notice or may be charged one night. Other	| Cancellation - Cancellations require 24 hours notice or may be charged one night. Children	| children under 18 free when staying in same room as paying adult.